TEPCO recently discovered hydrogen buildups within the containment buildings in Fukushima Units 1, 2 and 3. Hydrogen buildup at Fukushima? What does it mean & why does it happen? from Fairewinds Associates on Vimeo. TEPCO recently discovered hydrogen buildups within the containment buildings in Fukushima Units 1, 2 and 3. Could there be another explosion, and if so how? Fairewinds conducts a laboratory experiment to show that if oxygen is present with hydrogen in a nuclear power containment, a deflagration explosion might occur. New TEPCO Photographs Substantiate Significant Damage to Fukushima Unit 3 from Fairewinds Associates on Vimeo. Analysis of new Fukushima 3 photographs released last week by TEPCO substantiate Fairewinds’ claim that explosion of Unit 3 began over the spent fuel pool. 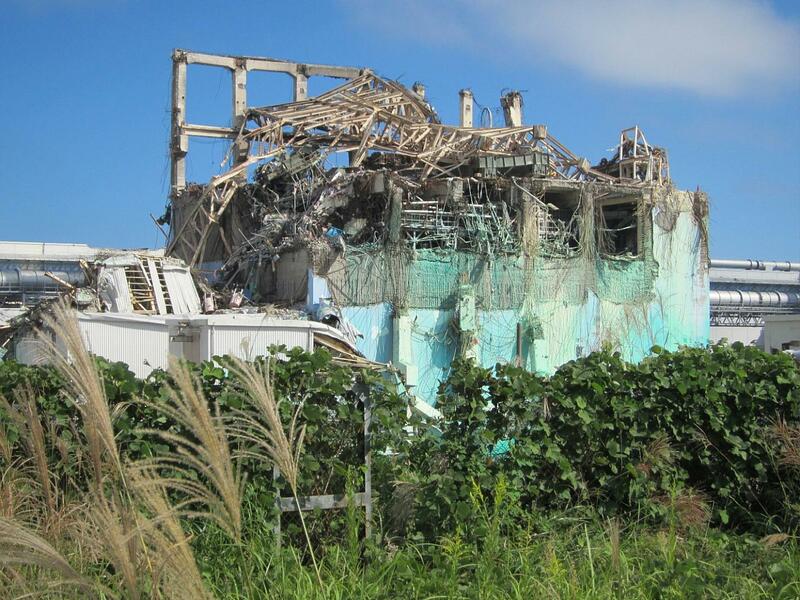 Fairewinds believes that significant damage has also occurred to the containment system of Fukushima Unit 3, and that the two events (fuel pool explosion and containment breach) did not occur simultaneously. Video also includes brief discussion of tent system being constructed over Fukushima Unit 1. Photos and videos released by Tokyo Electric Power Co. on 8 October 2011. Dial “M” for Meltdown. from Brian Rich on Vimeo. Fairewinds Introduces a Japanese Language Edition and Identifies Safety Problems in all Reactors Designed Like Fukushima from Fairewinds Associates on Vimeo. from Fairewinds Associates on Vimeo. Watch Lethal Levels of Radiation at Fukushima: What Are the Implications? on Vimeo! CNN's John King interviews Arnie Gundersen about the Hot Particles discovered in Japan and the US.